SKU: 201800. Categories: Online Store, School/Office Equipment. Tags: 1", desktop, laminator, minikote. 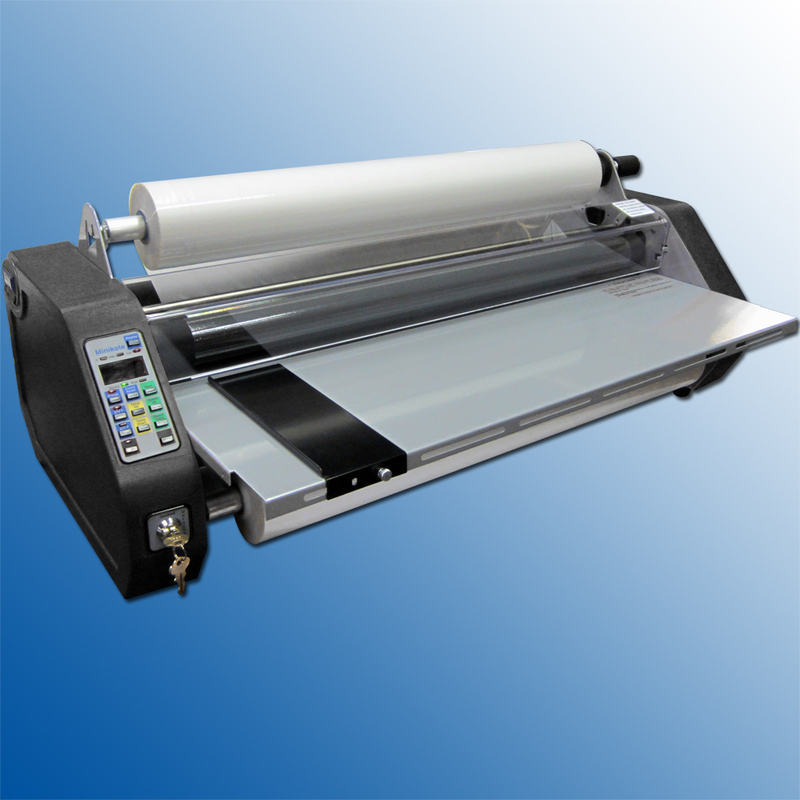 The Minikote Pro 1″ Core Desktop Laminator offers board mounting capabilities and desktop lamination using nearly any type of laminating film. 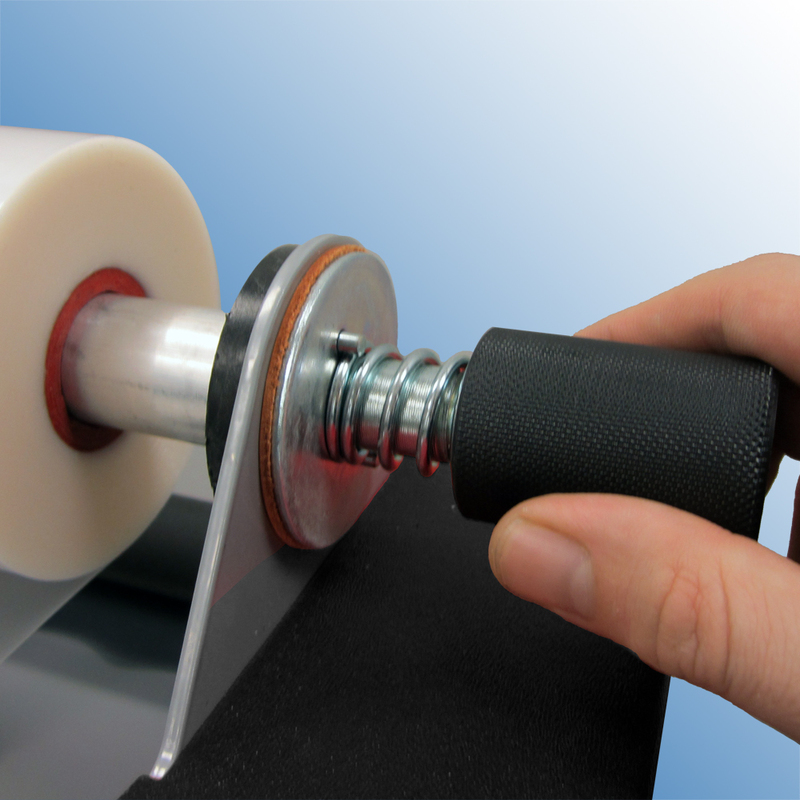 Unlike many other desktop laminating systems, the Minikote Pro features rotating silicone rollers that are compatible with polypropylene (dry erase), polyester, and textured vinyl (PVC) laminating films. The Minikote Pro is also capable of mounting prints onto boards up to 1/4″ thick. 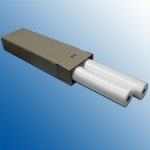 Silicone nip rollers are compatible with nearly any type of laminating film up to 10 mils thick. Mount onto rigid substrates such as foam boards up to 1/4″ thick. Film counter tracks laminator usage. 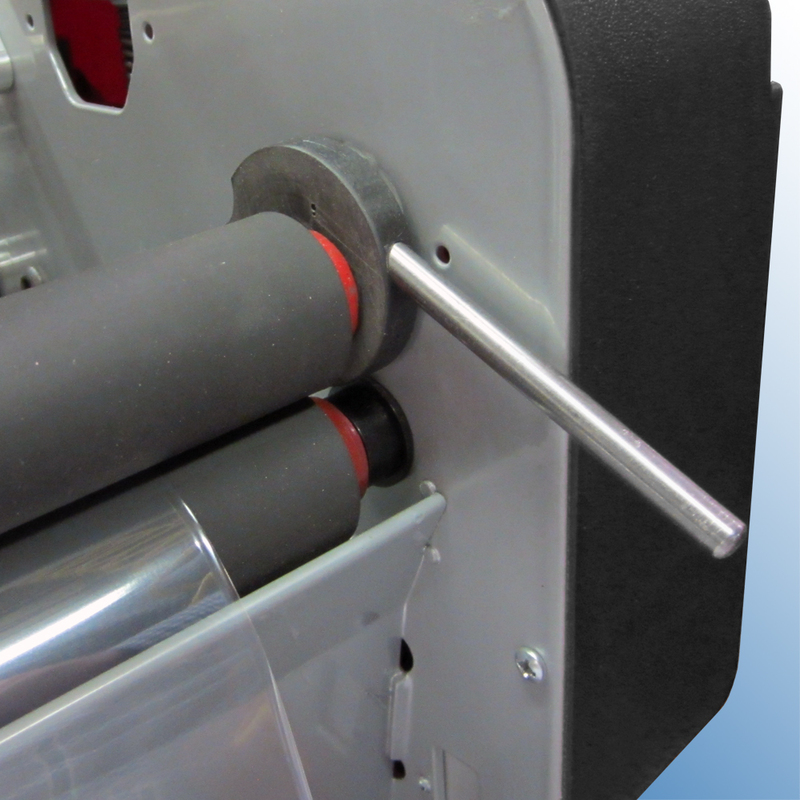 Hand held film slitter with convenient machine storage. 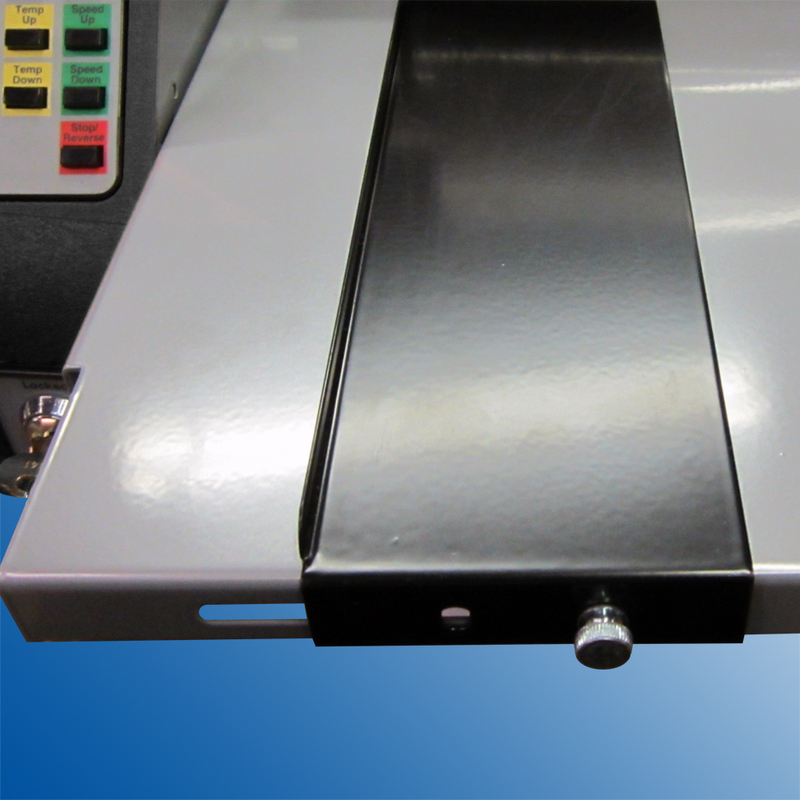 Adjustable print feed guide assures exact lamination. Key switch prevents unauthorized use of laminator. Digital display with temperature, speed, and usage counter readouts. Easily create dry erase graphics, floor & window graphics and more. Laminator Net Weight: 66 lbs. Laminator Shipping Weight: 86 lbs.